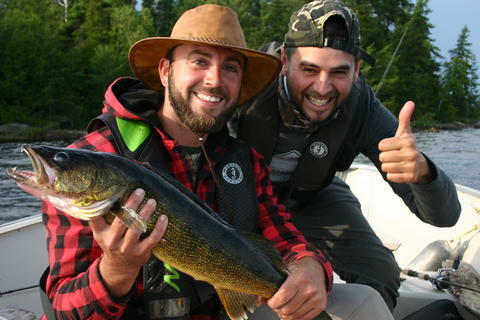 With its immense territory (12,589 km2) – half of which is part of Abitibi-Témiscamingue – and its wealth of water resources (more than 4,000 lakes), Réserve faunique La Vérendrye is a dream destination for fishing enthusiasts, canoe-camping fans and outdoor lovers. It is accessible via three tourist reception points. The north entrance is located in our region, 57 km south of Val-d’Or. Other services available include fishing, camping, cottage rental and fishing package.